I am sure 2013 will only bring more fun, excitement and adventures. 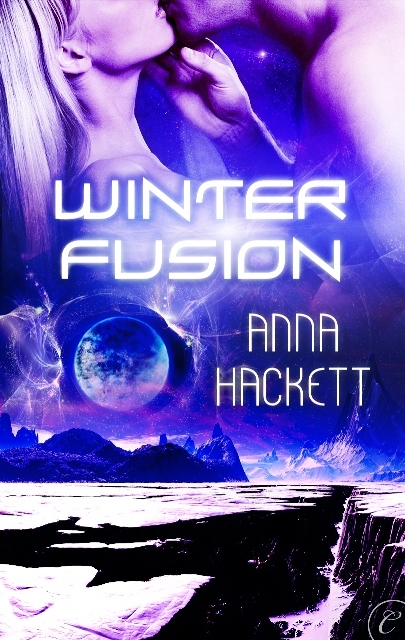 Unnamed sci-fi romance novella – I have a great idea for another sci-fi romance holiday novella…if I can find the time to write it! 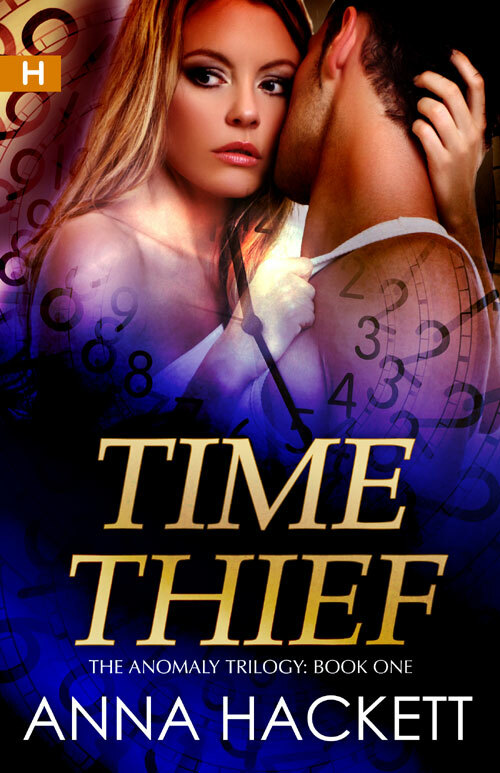 Full length novel – I’m going to write the first book in a futuristic romantic suspense series. Can’t share all the detail yet! 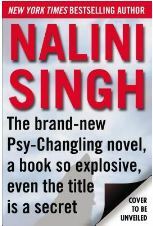 Untitled Psy/Changeling Book #12 by Nalini Singh – so secret they aren’t even sharing the title before release day. 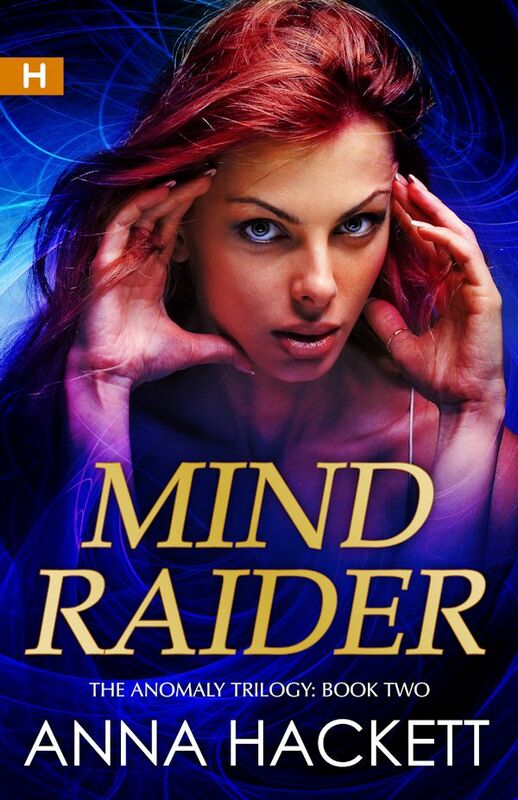 I love this futuristic paranormal series. Gears of War 3 – OMG I love the Gears of Wars games. They are sci-fi with bug like aliens popping out of the center of the planet. Assassin’s Creed Brotherhood – love the graphics and the assassin story lines. Super fun. Wow, what a great adventure you’ve had this year. 2013 will only get better. and *sniff* they do get older so quickly. 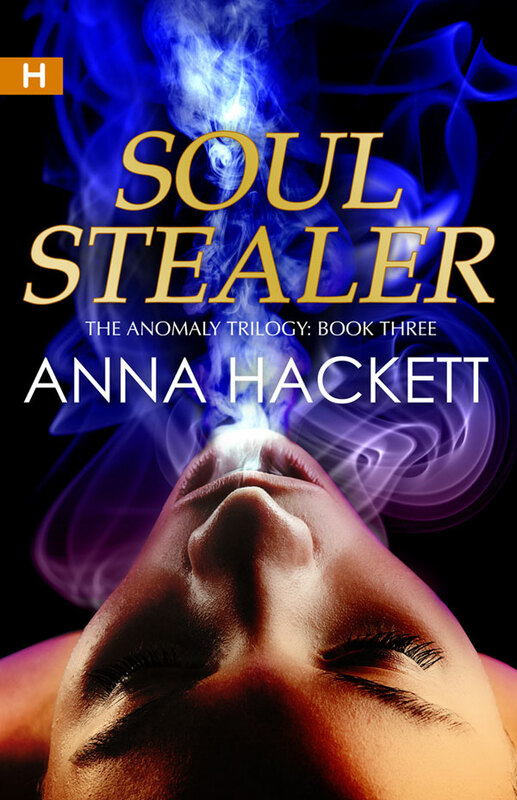 Congrats, Anna, and I hope you manage to squeeze in a little game time! It’s something I miss, too. The Xbox has already been dusted off! Friday night we are going to fire it up. I am so excited! It is all thanks to writing this post! Hope you can squeeze some in this year too. Sounds like 2013 is gonna be a crazy busy year for you, Anna. Best of luck!